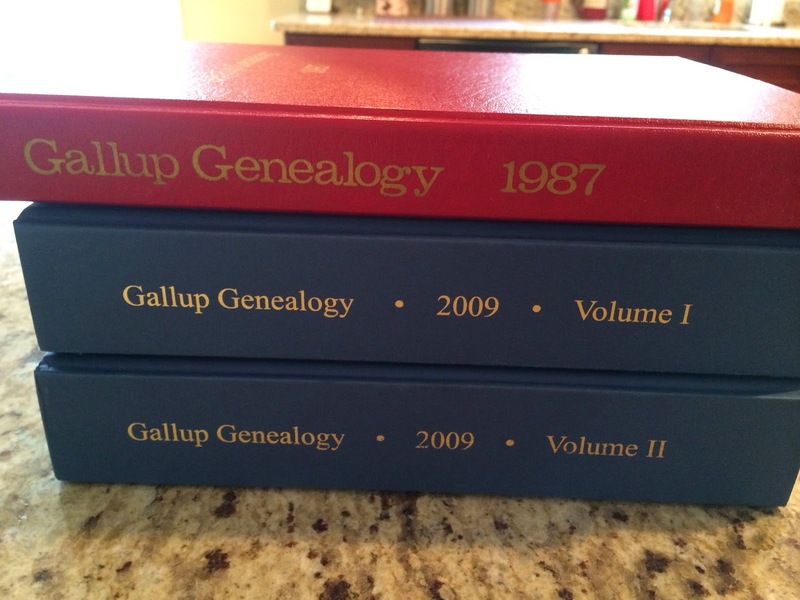 I was reminded recently, that new genealogical evidence comes along all the time. 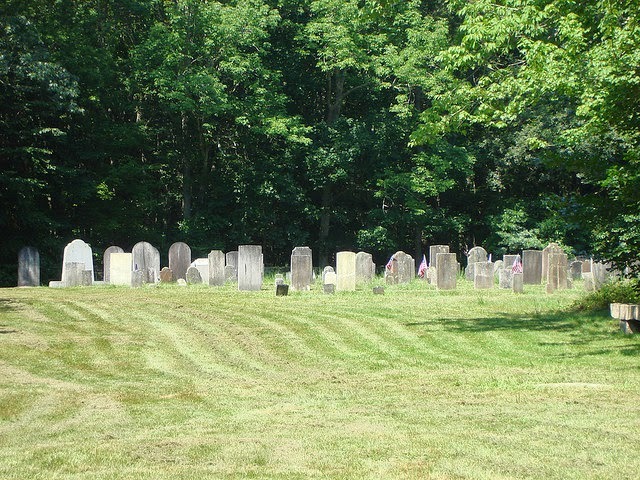 Ancestry has posted the database of the Hale Cemetery Records for many cemeteries that I have visited. I have visited a gated and locked historical burying ground that is on private land, three times. The final time, was at the annual family reunion and we were encouraged to go "next door" to the cemetery and look at the gravestones. This was my opportunity to take a fast photograph of every stone, rock, memorial stone and footstone. I had a deadline. Lunch and the reunion began at noon. My photographs are not that great. It was very sunny and hot. My own ancestors that are buried there, I had already photographed. It was important as one of them is my DAR record ancestor. This is also part of one of my Mayflower lines. I am excited to report that I have ALL the gravestones that are known to exist in one GALLUP line. But, what about the other photographs in this cemetery? Well, it is time I got around to labeling them and to research them as best I can. Many people ask me about this cemetery and it was an adventure finding it. Today, it would be much easier. I got a lot of wrong information. Soon, I will explain the project and what kind of sources I have for researching that I can share with others. Brian Zoldak will help me when he can. As a Connecticut resident, he knows about the area. Cousin Carmen Johnson's ancestors rest here too. It is important for me to "finish" this project. Michelle Miller's husband is a Gallup and she is interested too. Facebook gives us a chance to talk about this. Jane Preston and Fred Burdick can help too. Crowd-sourcing at its best! This will be an ongoing project for fall and winter. We have started a private Facebook group to help us manage the information.